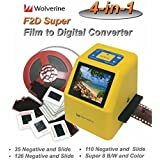 Are you reviving those old photo films or slides? 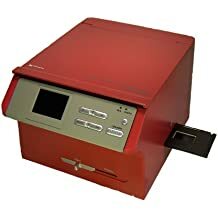 There are various ways to do it. 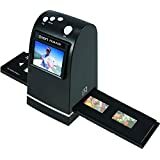 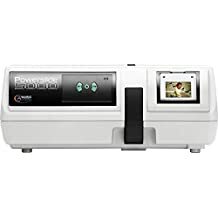 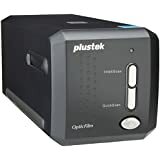 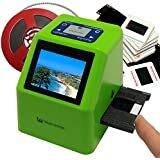 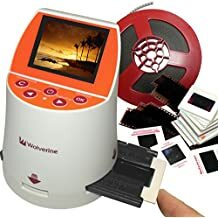 But the best tools are film and slide scanners that can restore all types of slides and films such as 35mm Film, Super 8 Film, 110 Film, 126 Film, 25mm Slide, 110 Slide and 126 Slide. 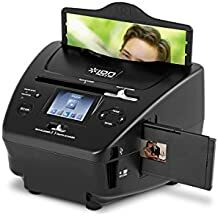 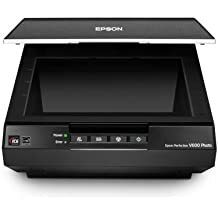 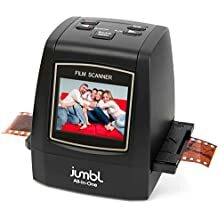 If you are having a hard time choosing a film or slide scanner, we compile top of the line scanners to help you archive your old films and slides.